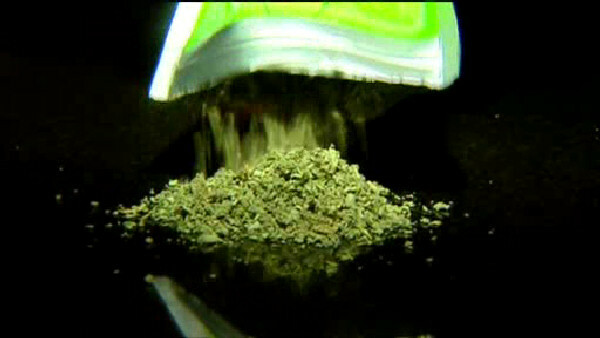 NEWARK, New Jersey (WABC) -- An alarming number of people high on K-2 are stumbling into the hospital in Newark. It all started yesterday when police found 12 people sick and foaming at the mouth after using synthetic marijuana in the area of Railroad Avenue. Since then, the number of patients has spiked to 40. Most of them are homeless. Friday night, police are trying to find whoever is dealing the K-2. Anyone with information about this incident to call the Department's 24-hour Crime Stopper tip line at 1-877-NWK-TIPS (1-877-695-8477) or 1-877-NWK-GUNS (1-877-695-4867). All anonymous Crime Stopper tips are kept confidential and could result in a reward.